Product prices and availability are accurate as of 2019-04-19 13:27:36 UTC and are subject to change. Any price and availability information displayed on http://www.amazon.co.uk/ at the time of purchase will apply to the purchase of this product. 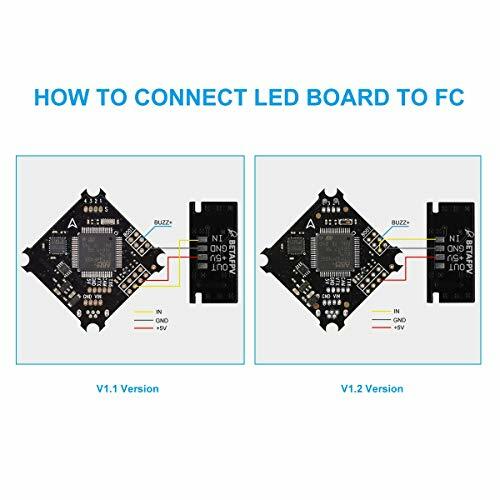 If the LED still doesn't work when you set LED_STRIP, please put your FC in DFU mode and reflash. 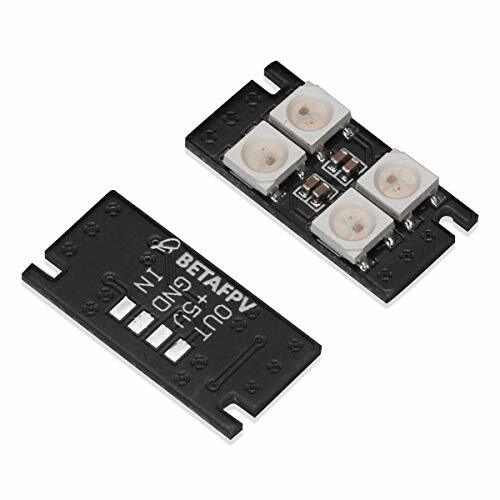 Note that the 5v pad on the led strip can be soldered on the +5v or the Buzz+ of the FC (see image). 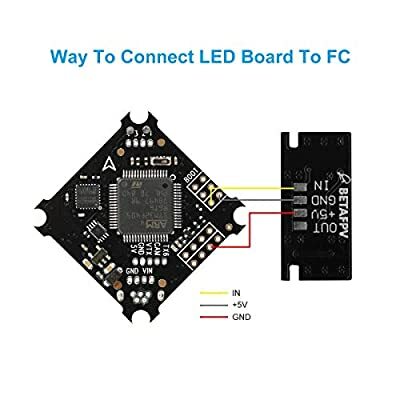 Note that the 5v pad on the led strip can be soldered on the +5v or the Buzz+ of the FC (see image). 1. Enable LED Strip in Configuration Tab and click the Save and Reboot button in the lower right corner. 3. You can start to choose the color of the LED now. Note: You should start to choose the color from the top left corner first otherwise you will fail to set up the color. Don't forget to save all of your setting after you make all of the changes. 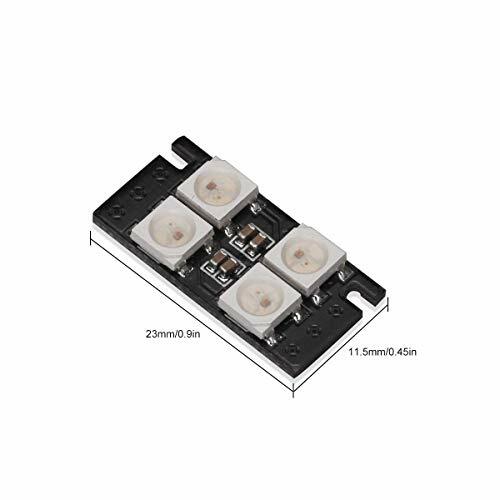 Built-with import LED Chip multi-color RGB light, can DIY the colors of the LED and flash style freely, making your racing more attractive and joy. The LED board can fit on Beta75X frame and Beta75 pro 2 frame at the moment. 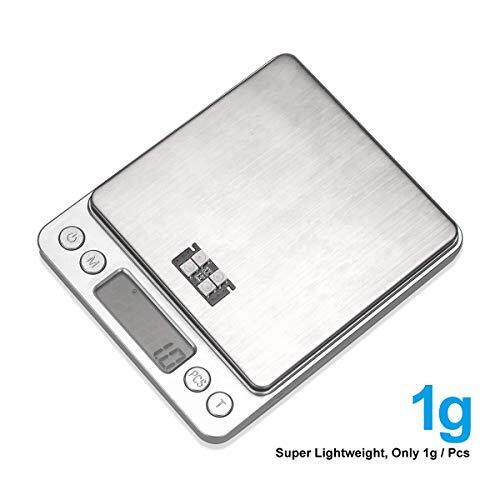 Tiny size with Super Lightweight?only 1g per pc. Simple and easy to install. Support configure on both Cleanflight and Betaflight.